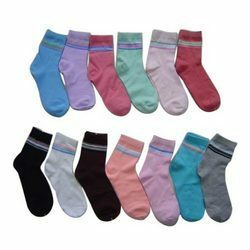 Vicky selection company has on offer various high quality inputs such as Nylon and cotton for the composition of various models and variants of high quality Socks Collection for our trusted clientele. In addition, we have been selling at various competitive pricing schemes, so that we may be able to achieve the trust of our clientele at various factors of the fashion world. 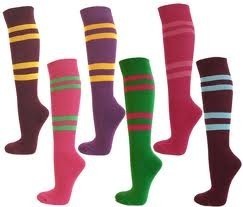 We have on offer high quality material such as nylon and cotton socks for the composition of various models and variants of high quality socks for our trusted clientele. In addition, we have been selling at various competitive pricing schemes, so that we may be able to achieve the trust of our clientele at various levels of the retail world. 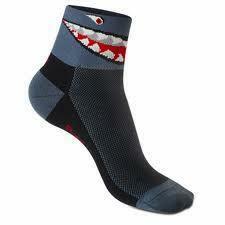 Different variety of socks are available at vicky selections for corporate and schools.